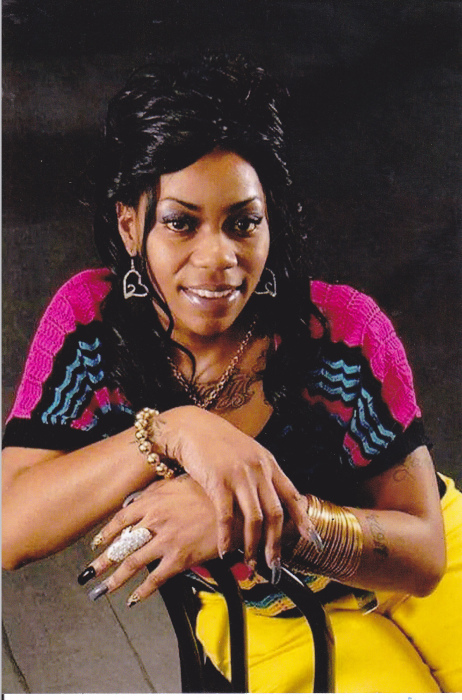 Ms. Jamie L. Alexander, native of Birmingham, Alabama, transitioned at the age of 32. Service of memory will be Saturday, March 3, 2018 at 12 noon at First Baptist Church Roosevelt City ( 6012 Malcolm Avenue 35228) with burial in Oakland Cemetery. She will lie in repose Friday from 12 noon until 7pm at Westside Funeral Home Fairfield. She leaves to cherish and honor her memory three daughters: Jakaya Alexander, Jayla Williams, and Jordyn Hatch; one son: Jayden Chappell; mother: Sharon Alexander; father: James (Hattie) Dudley; two sisters: Aquila (Michael) Hrabowski, La Erica Harris; two brothers: Dixterick Jones and Rakim Edwards; one niece: Jasmin Alexander; two nephews: Tra'Micheal Hrabowski and Ja'Michael Hrabowski; four great nieces: Hailey, Tra'Niyah, Tra'Meria and Kali; one great nephew: Elijah; special brothers: Michael and Shawn Hrabowski and a host of other relatives and friends.